Tesara is service was great to work with. I love the text message feature while waiting for my vehicle to be finished. Not a fan of a service fee of $110 PER concern, but they do quality work. Great experience with the sales and finance team at Zimmer. 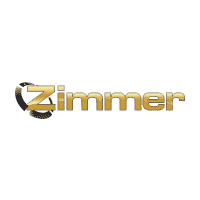 Since 1929, Zimmer has been a trusted Chrysler Jeep Dodge Ram dealer in northern Kentucky. 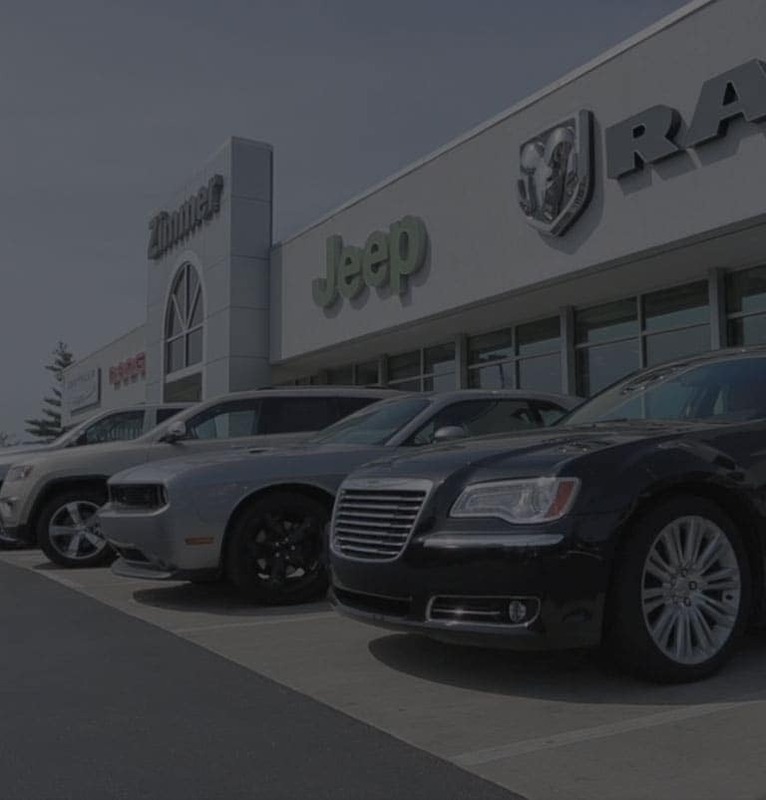 Zimmer Chrysler Dodge Jeep Ram offers a wide selection of new and used vehicles, including 2×2 and 4×4 trucks and suv’s. Our sales team is excited to work with you, so schedule your test drive today. Our goal is find the best car, truck, or SUV that suits your needs and looks great in your driveway!